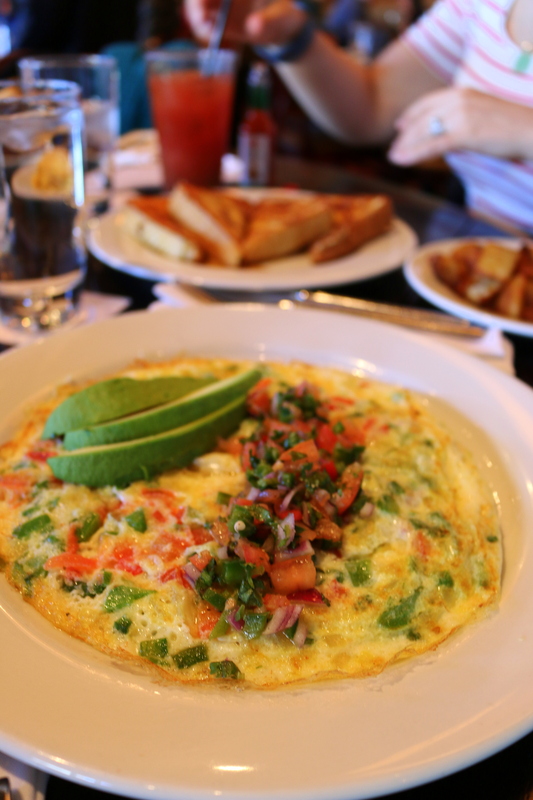 Sigh…there is nothing better than a weekend brunch. That’s only 1 reason (although a compelling one) why we gleefully accepted an invite from Chicago Food Bloggers to network at Public House, a spot we’ve been clamoring to check out. 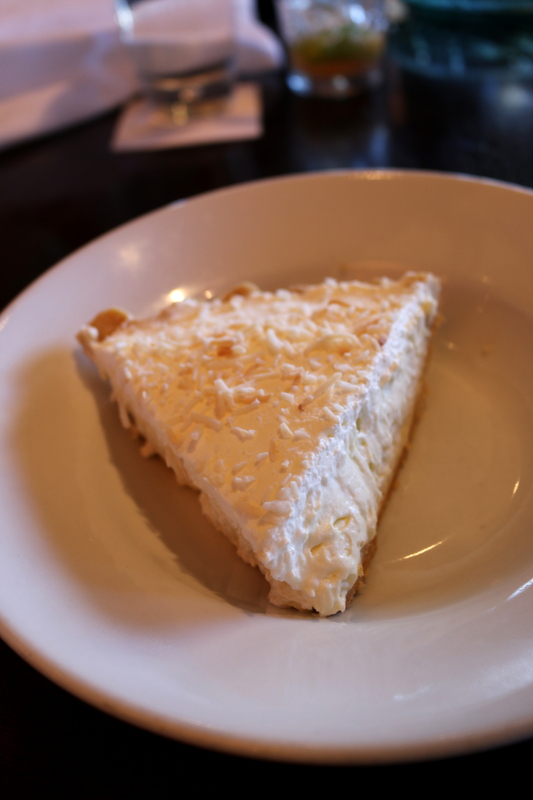 We rushed out, delayed as always, to River North to meet blogger pals and try the new morning grub. 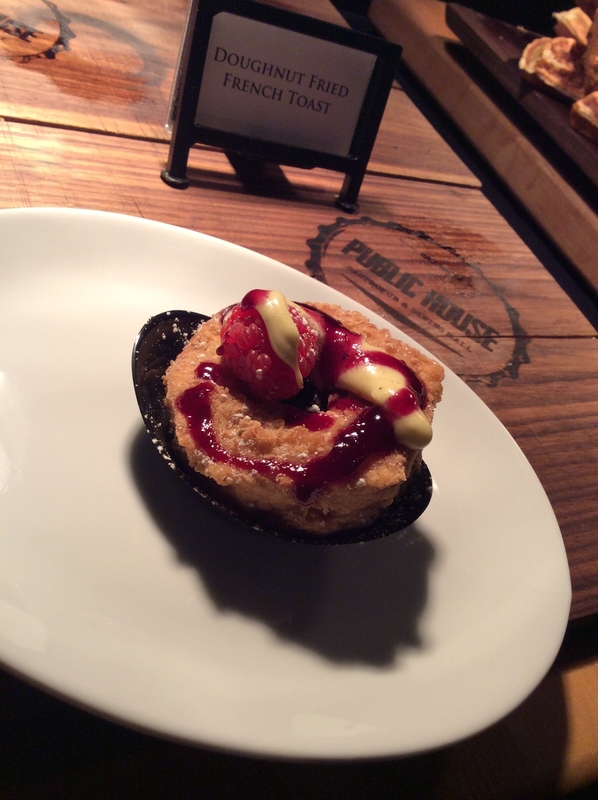 Public House did not disappoint. The space had rich wood undertones and felt roomy. Our group was treated to a buffet style breakfast where we could snag whatever breakfast treats we liked. 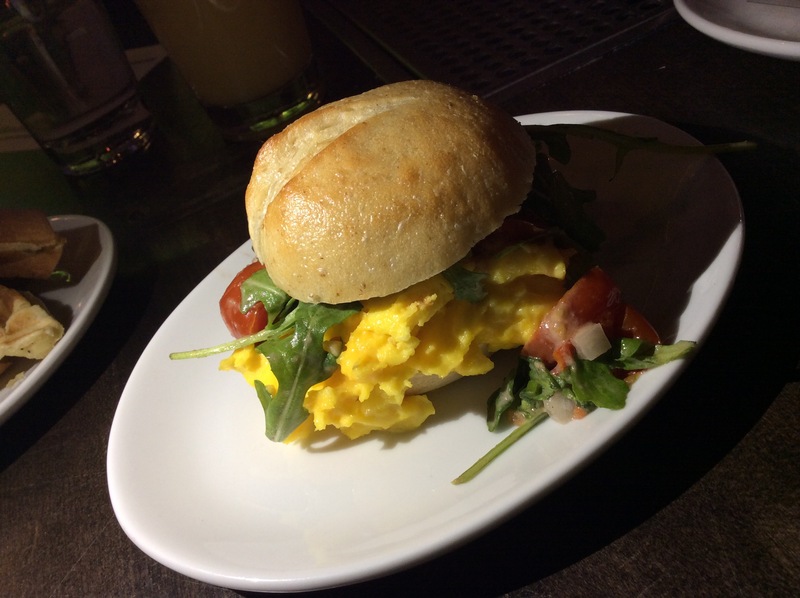 It was slightly meat and sweets heavy, but the manager gladly accommodated a request for a savory veggie option, a modified meatless breakfast sammich with arugula, scrambled eggs, tomatoes and shaved red onions on a toasted sourdough boulet. 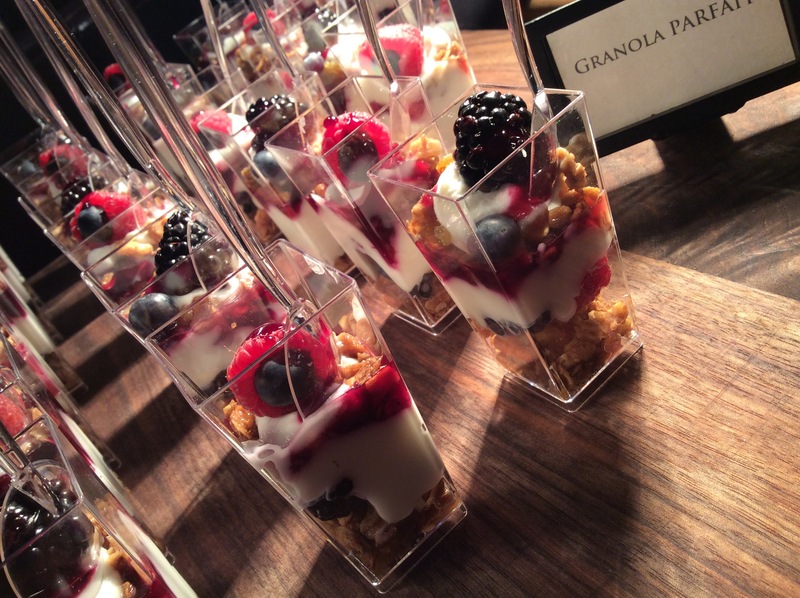 The presentation of the sweet breakfast options made us drool. 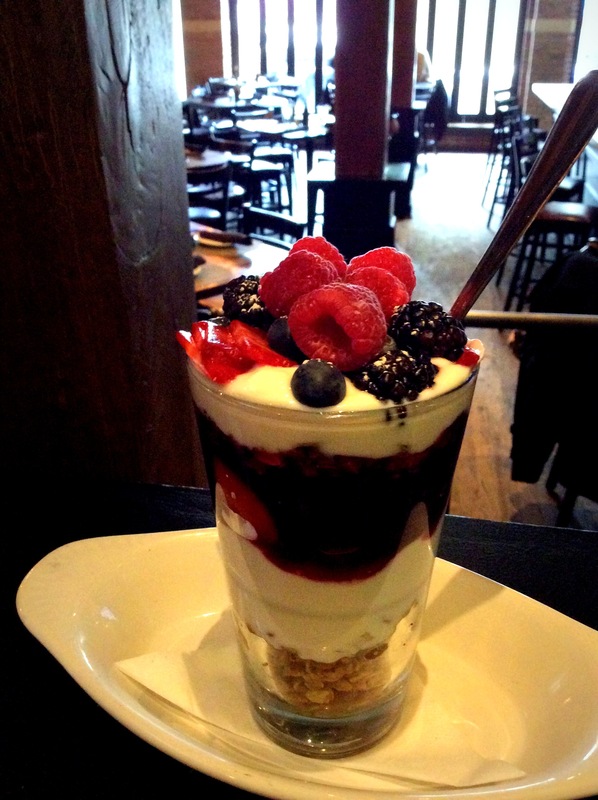 The healthier option, a parfait pint (we got pint sized version of the pint) was layered with fresh berries, greek yogurt and crunchy granola. 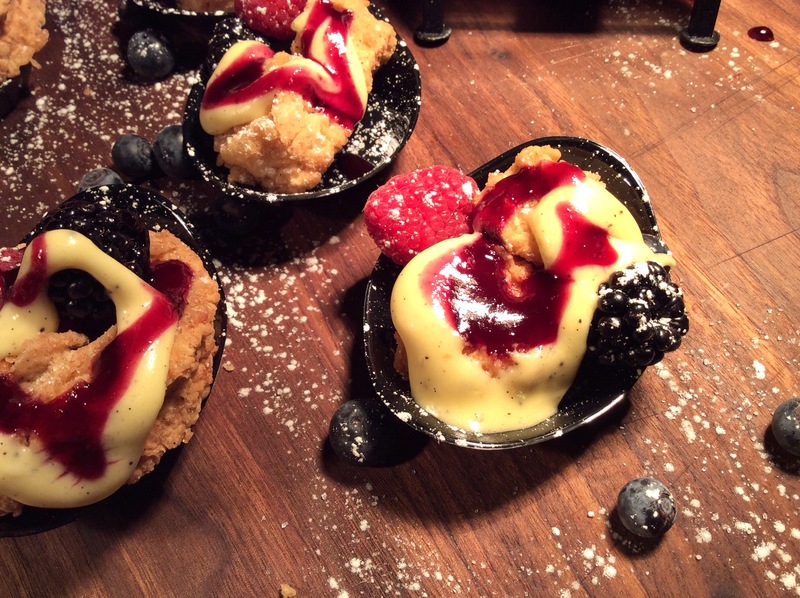 The doughnut french toast also featured berries but we found it a little too deep fried for our tastes. Our top contender, however, was a warm gooey sticky bun with the perfect balance of a soft bun, drizzled vanilla icing and nuts. Our waitress was kind enough to sneak us another one after the buffet had been ravaged. We were happy to stuff our mouths full of sticky bun and listen contently while our energetic table mates debated about the next hot foodie trends. 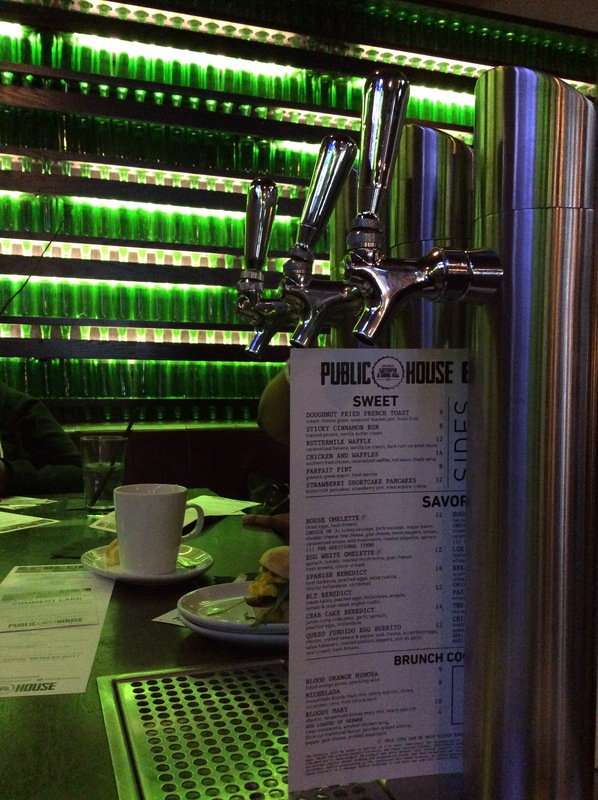 Thanks to Public House for hosting us! 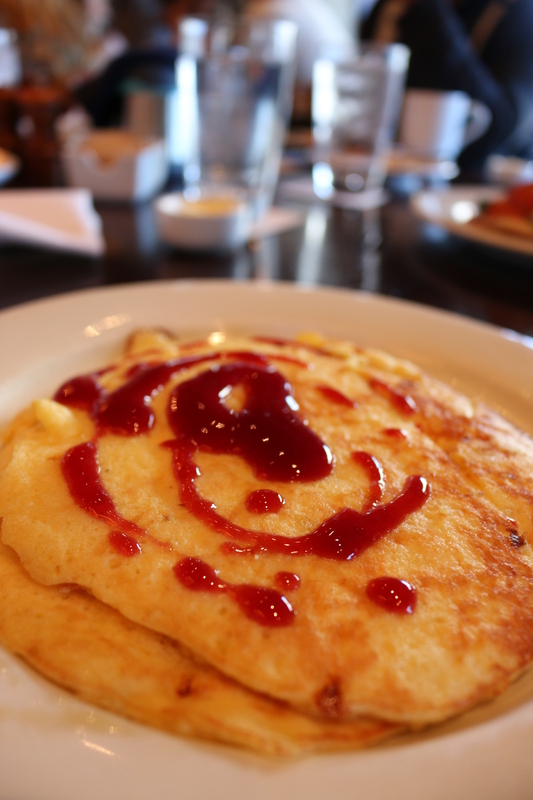 Strawberry Shortcake Pancakes our next on our Public House hit list :). 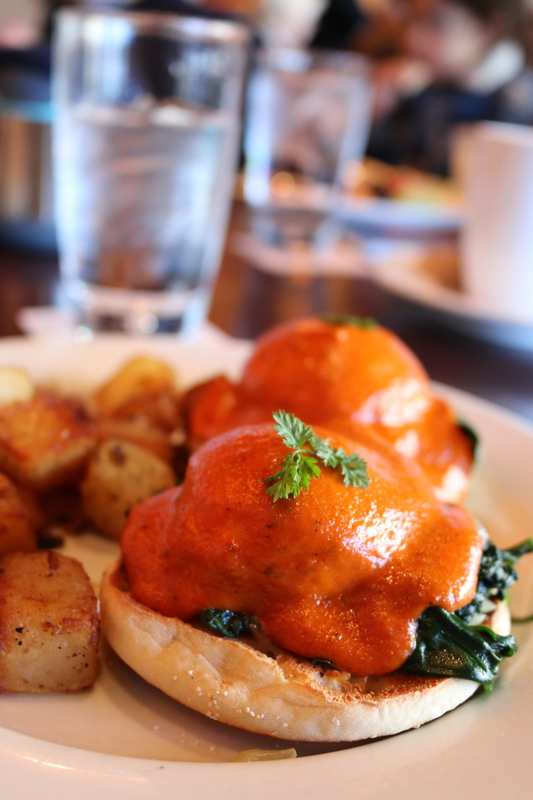 There is nothing better than Sunday brunch. 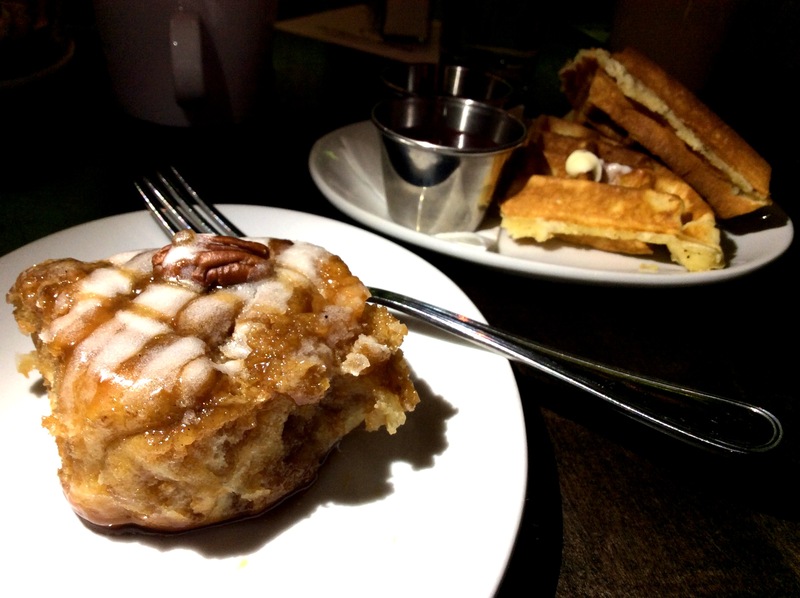 Even better is not waiting for Sunday brunch…a very rare thing in Chicago, much like unicorns. 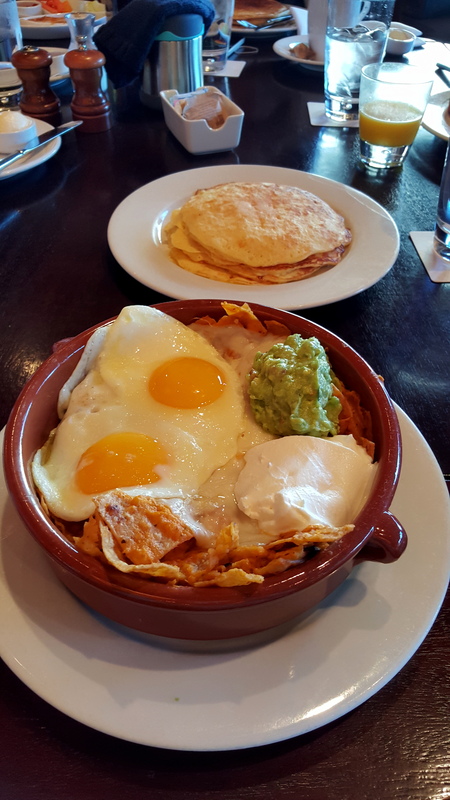 When we arrived to the Gold Coast to get the scoop on La Grande Vie’s brunch service, we were a bit perplexed on how to enter as it is situated in a apartment building. 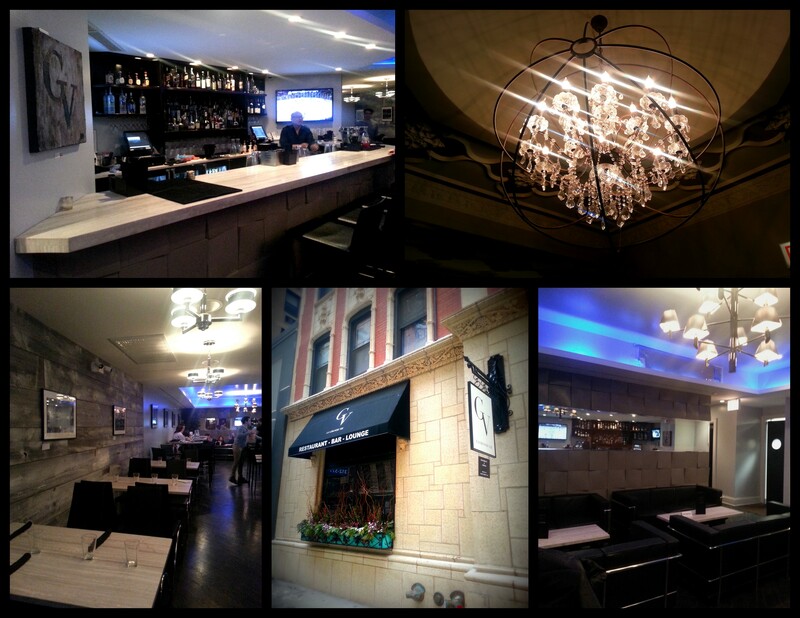 Once we jumbled our way in, we were intrigued by the loungey space and gorgeous chandelier hanging over the entryway. 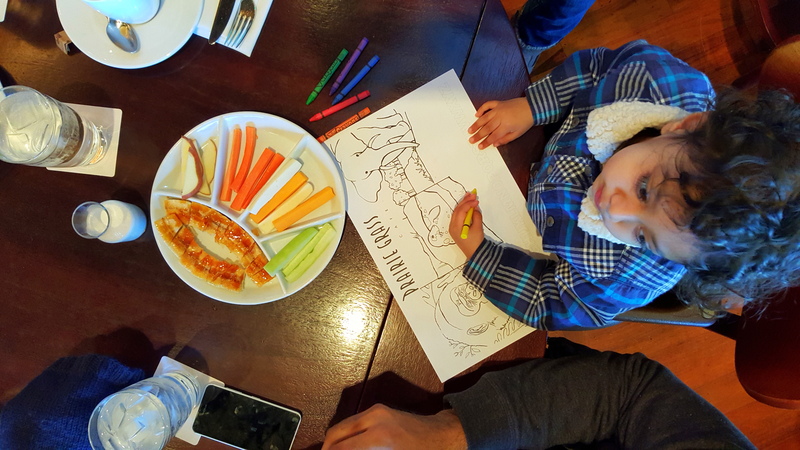 We were immediately greeted, seated and whisked away to some awesome veggie brunch choices. 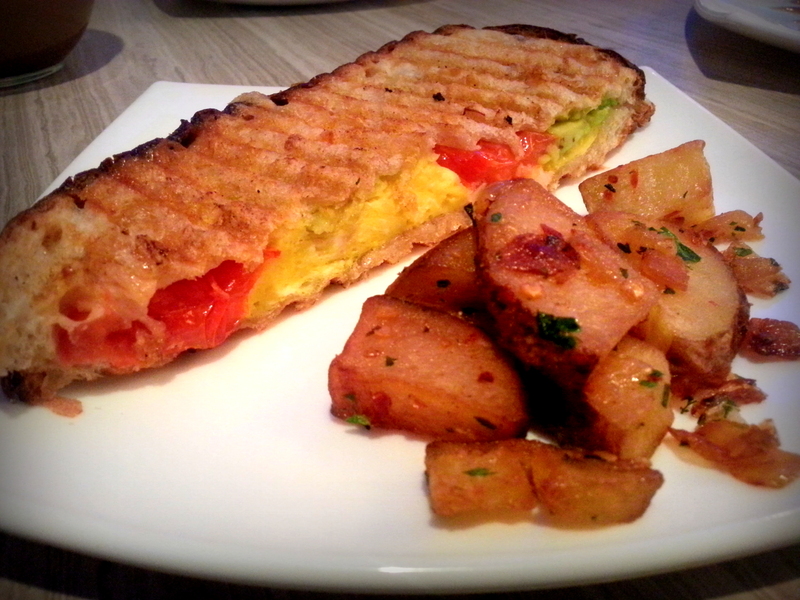 We started first with the LGV Panini, sans Ham, with creamy avocado, swiss, scrambled eggs and roasted tomatoes. The panini was big enough for us to split and came with slightly spicy, crispy potatoes. 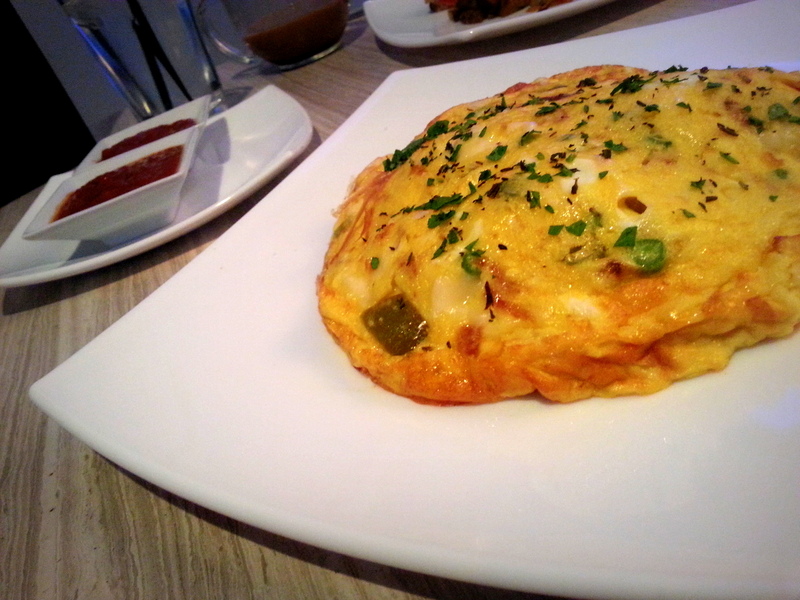 Next came the Frittata with asparagus, red pepper, onions, and cheddar, a solid and hearty dish but not as tempting as our other offerings. Dipping the egg and hidden potatoes into La Grande Vie’s homemade fresh sweet and chunky ketchup made this dish more interesting. 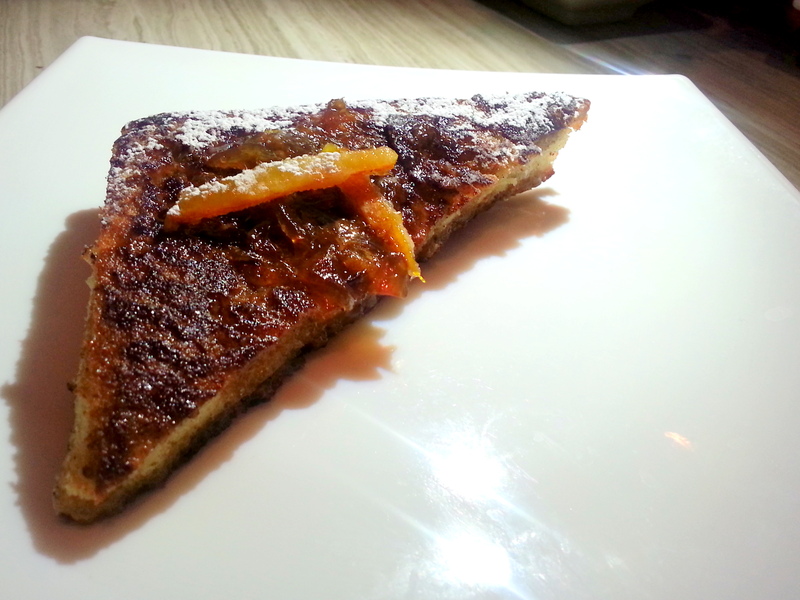 The absolutely best part of our experience was the Orange French Toast with orange compote and triple sec maple syrup. We need to preface this with an important point. 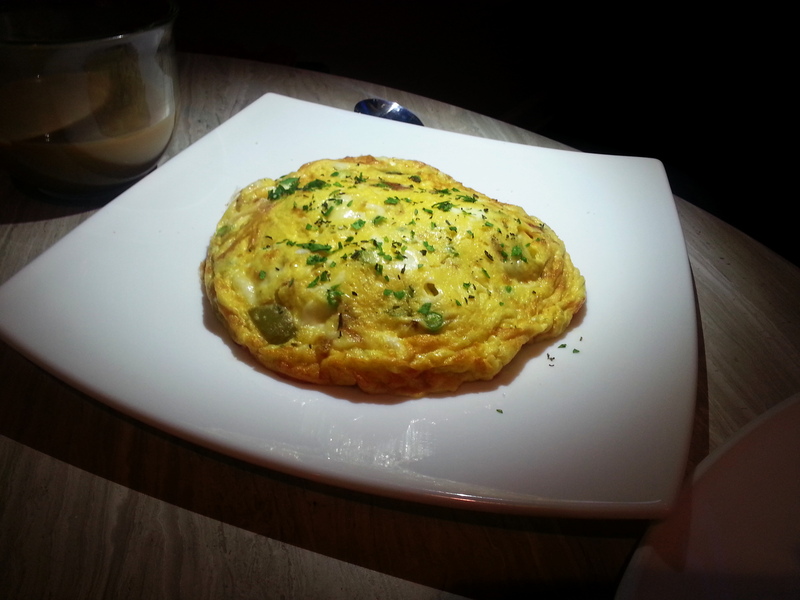 Neither one of us is bowled over by orange flavored breakfast goods but La Grande Vie got this dish supremely right. It has all the right french (toast) curves. The bread was crunchy on the outside and delectably soft and custard-y inside and our pick for one of THE BEST FRENCH TOASTS in the city. The marmalade like topping was very mild and complementary. A bigger surprise was the candied orange peel with it’s refreshing juicy pop of citrus that added a contrasting flavor profile. 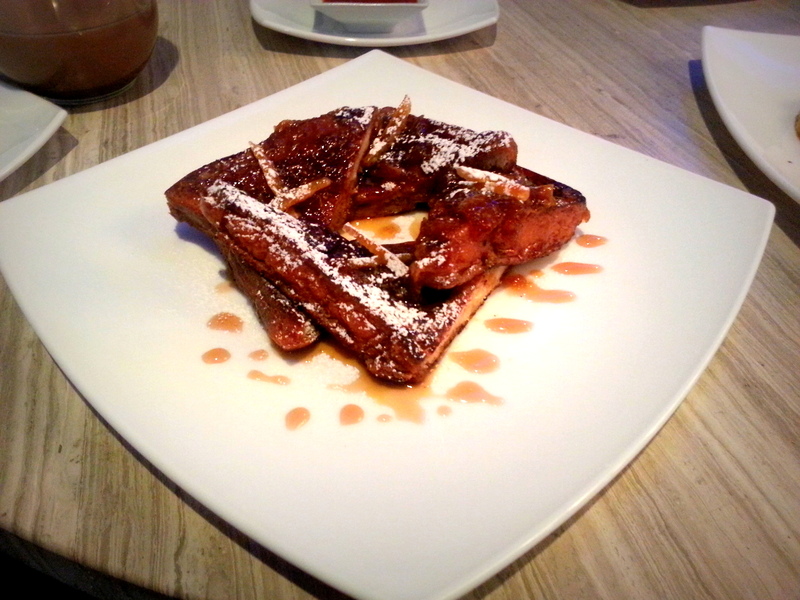 Aww man, now we are thinking about this french toast at 9:37 at night and wishing it was here to comfort us in this polar vortex. Cameron, our waiter, was both attentive and helpful throughout our meal. We liked that nobody hovered and bothered us while we ate but we also didn’t feel ignored. During our stay, we noticed a separate room with a party popping in it. There was a networking event for gay men going on but unfortunately, we couldn’t really sneak in unnoticed. Mark Buot, general manager, explained that La Grande Vie was trying it’s hand at new events. The room is also available for no charge if you need a spot for a swanky baby or bridal shower. We’re a little bummed that it’s Monday but hey, at least we made it through Monday and that’s only 5 more days til brunch comes back around. 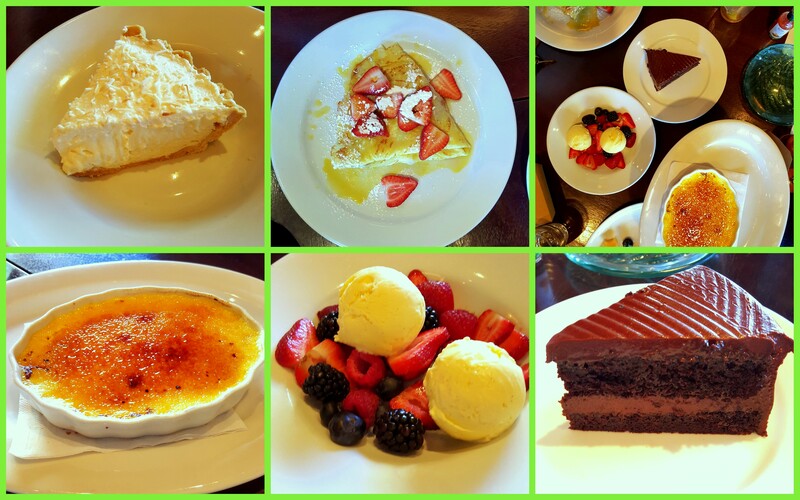 Has anyone else experienced the culinary delights of La Grande Vie? If not, get over there..and grab us some french toast in case we can’t get out snowy driveways.